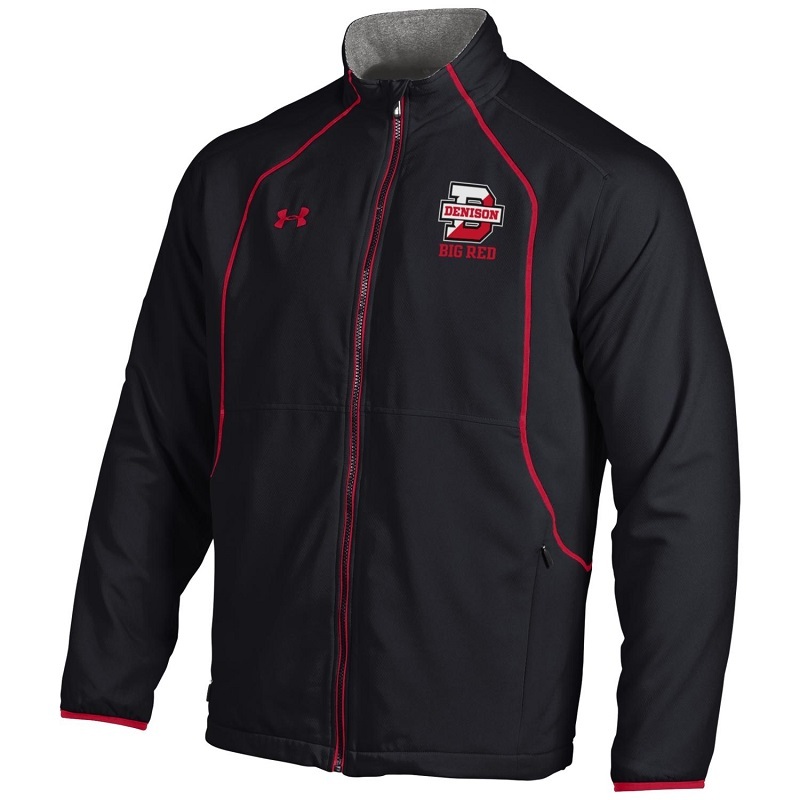 Built to help shield you from harsh weather and cold temps, the Under Armour Hybrid Jacket is the perfect option for winter outings. UA uses a DWR finish to repel water without sacrificing breathability. New Armour Fleece is light, breathable and stretches for superior mobility. Uses a soft, therm-o-conductive inner coating to absorb and retain your own body heat. Front hand pockets add storage.